Two days ago we reported the milestone of Faraday Future building their first pre-production FF91. 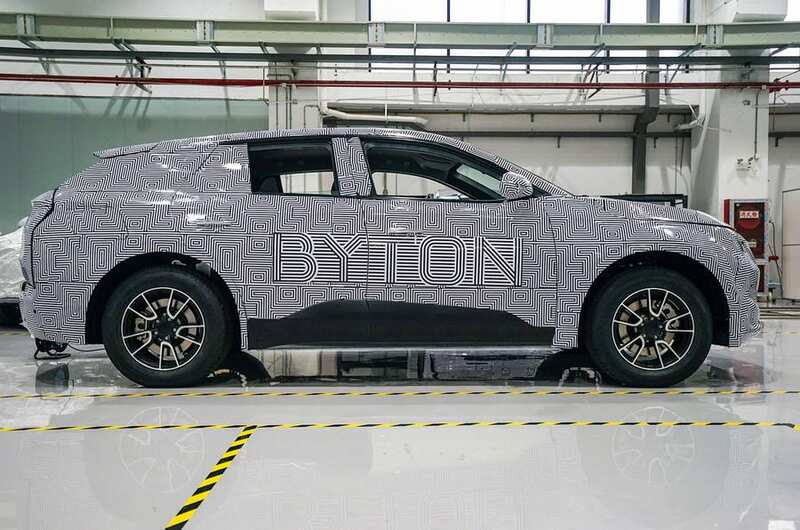 Not to be outdone, Byton has completed 10 of its M-Byte prototypes to be used for testing, with plans for 100 more by the end of the year. This marks a big step towards the eventual release of Byton’s inaugural electric vehicle. 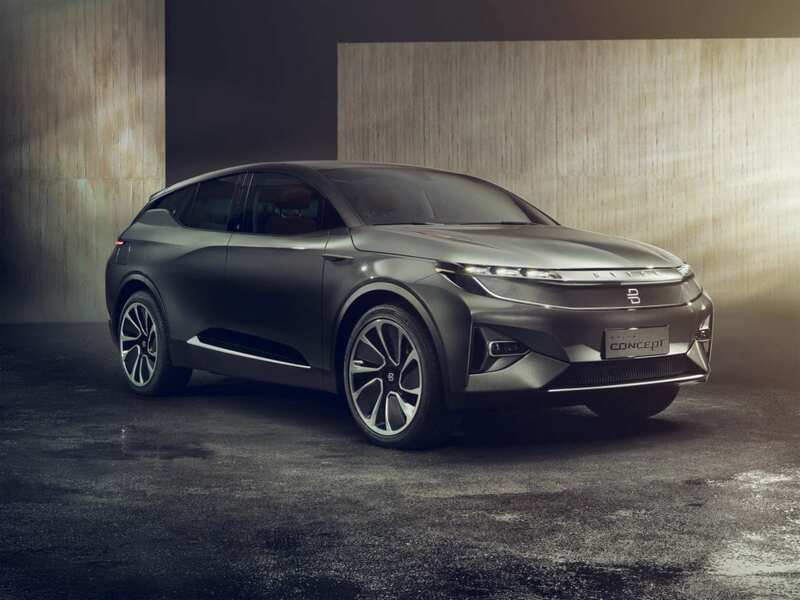 Byton is looking towards a 2019 release of its first model in China. With a release in 2020 in both Europe and the United States. Byton has announced the starting price of the car to be €37,500. Byton is aiming for 150,000 units a year and to help achieve that will no doubt be the $500 million the company received in fresh funding back in June. The M-Byte wowed a lot of people, particularly the amount of screen real estate that takes up not only the dashboard, but the steering wheel as well. Brietfeld has stated that the main design is “85% there” with only minor modifications needed to be done to the outside. More surprisingly though is that the he describes the screen-rich interior as “series production ready”. I personally am still wary of the functionality and performance of all the screens, especially the steering wheel screen. But I do wish the Byton team the best of luck with getting it all to work. Along with attractive design and high tech interior, the M-Byte will come in two battery configuration. One that will allow the M-Byte to travel 250 miles and another that will allow it to go 325 miles on a single charge. Solid figures, as long as the estimates are based on the WLPT or EPA test cycle. In terms of autonomy, Byton plans to have level 4 autonomy in the M-Byte, eventually. Byton is working with U.S.-startup Aurora, headed by former Google autonomous driving boss, Chris Urmson. Byton is building the car to be upgradable as autonomous tech improves and will allow for level 4 autonomy, which is full self driving in almost any situation. For the time being though, the car will ship out with level 2 autonomy, much like every other car maker right now. Byton, like Faraday Future, is making strides in releasing its first car, albeit this one is much cheaper. 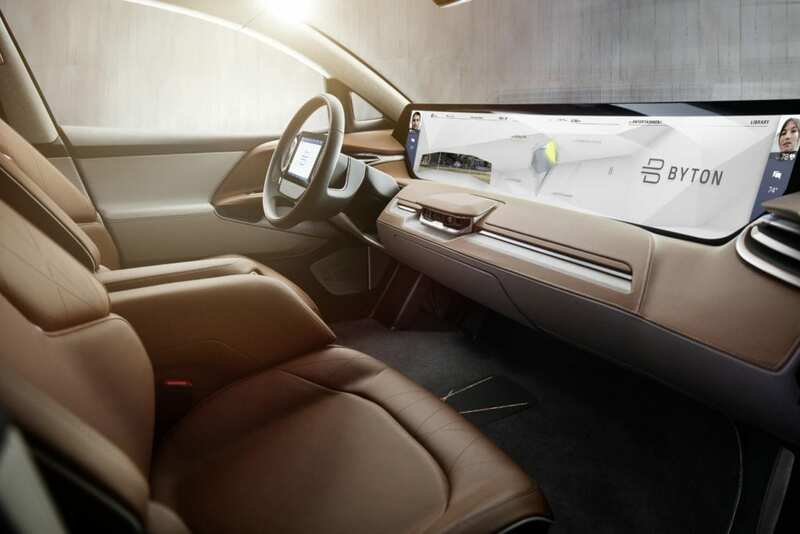 Byton has a tight window to get everything right if they want to meet their 2019 deadline for their Chinese release. The car is priced at an attractive price that doesn’t have too much competition in it, so it is a good chance for Byton to gain a foothold. Waiting in the wings is their sedan concept, the K-Byte. If all goes well for the launch of the M-Byte, then hopefully it will give the K-Byte a smoother launch.